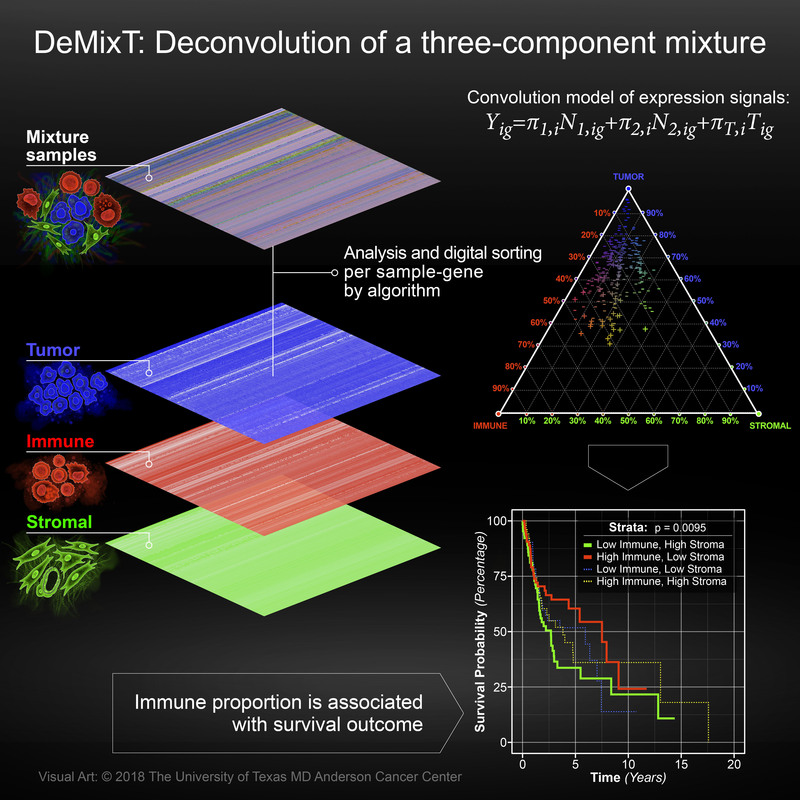 2) Tumor heterogeneity and evolution using computational deconvolution of multi-omics data, including transcriptomic and genomic data, single cell data and imaging data. 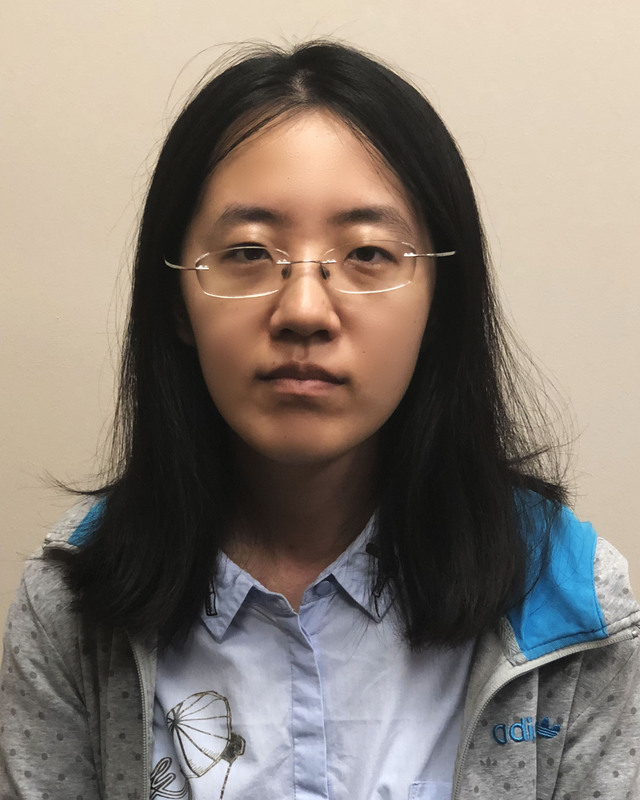 Wenyi Wang (王文漪) is an associate professor at Department of Bioinformatics and Computational Biology and Department of Biostatistics, MD Anderson Cancer center. 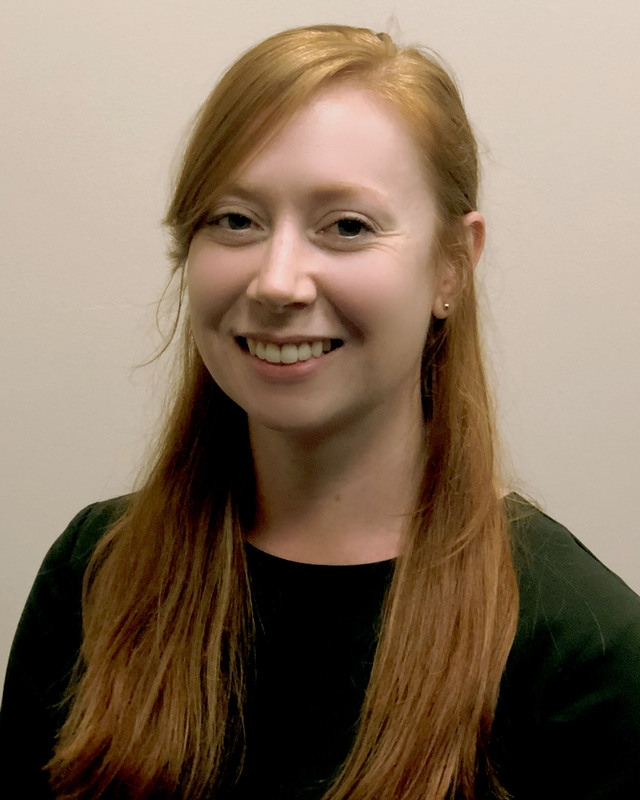 She works in the area of statistical methods for high-throughput genomic data, cancer risk assessment and Bayesian modeling. 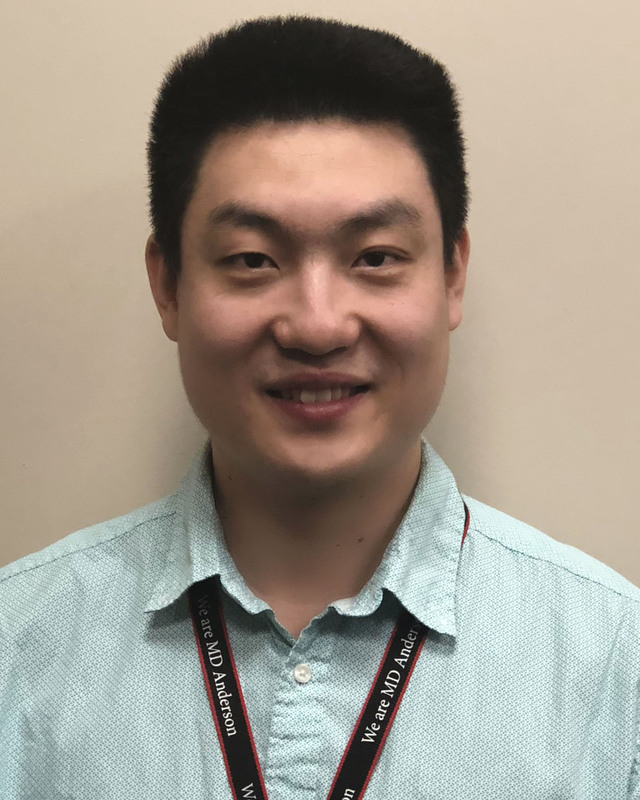 MD/PhD student Carlos Vera Recio received NLM fellowship Congrats! 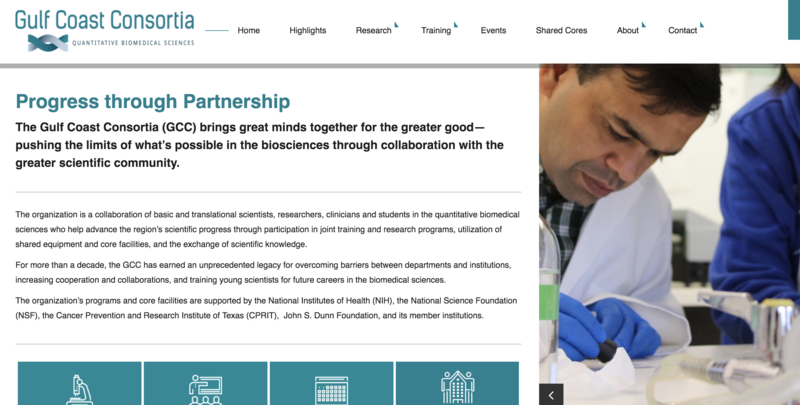 Transcriptome Deconvolution of Heterogeneous Tumor Samples with Immune Infiltration will be published by iScience! 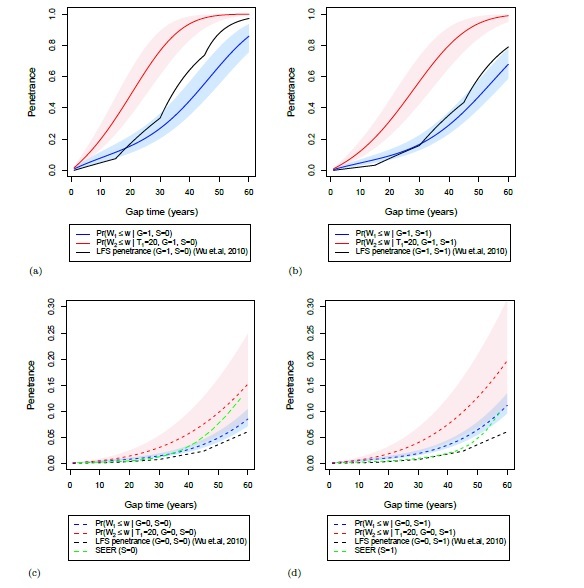 Our Bayesian estimation of a semiparametric recurrent event model for estimation of multiple primary cancers paper has been accepted by Biostatistics! 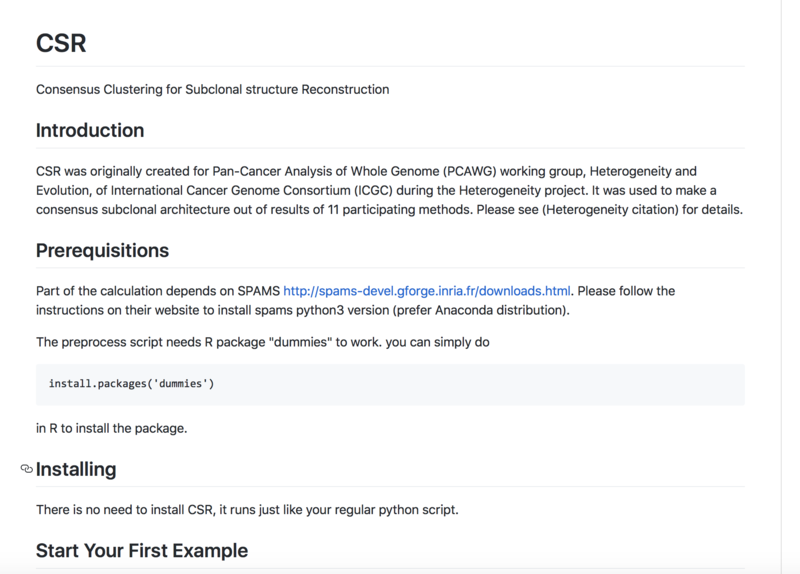 Accompanying PCAWG11, our lab has developed is a new consensus clustering for subclonal reconstruction software, CSR (pronounced "Caesar"). 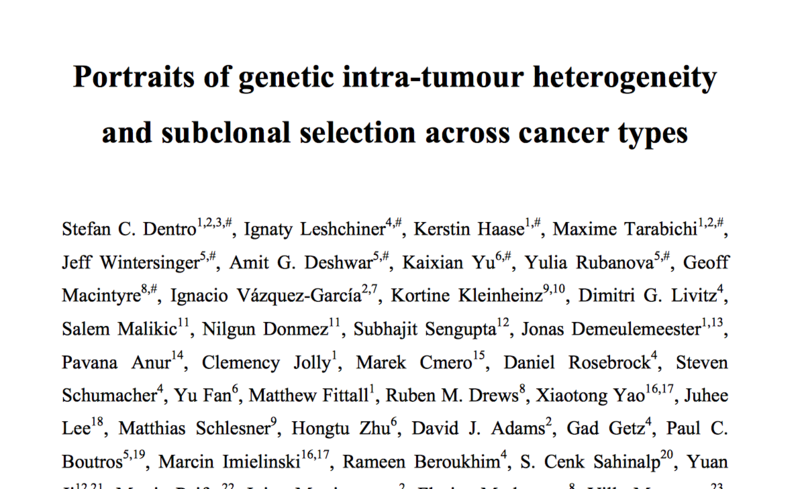 A huge endeavor of the Pan-Cancer Analysis Working Group (PCAWG): Portraits of genetic intra-tumour heterogeneity (ITH) and subclonal selection across cancer types. 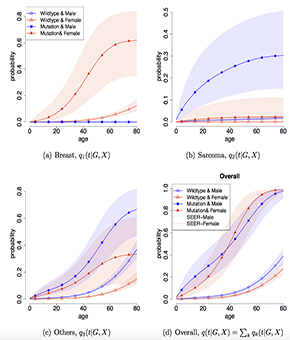 Our first statistical modeling work for the Li-Fraumeni Syndrome (LFS) is acceptd by Journal of the American Statistical Association after a 3-year journey! Congrats everyone! 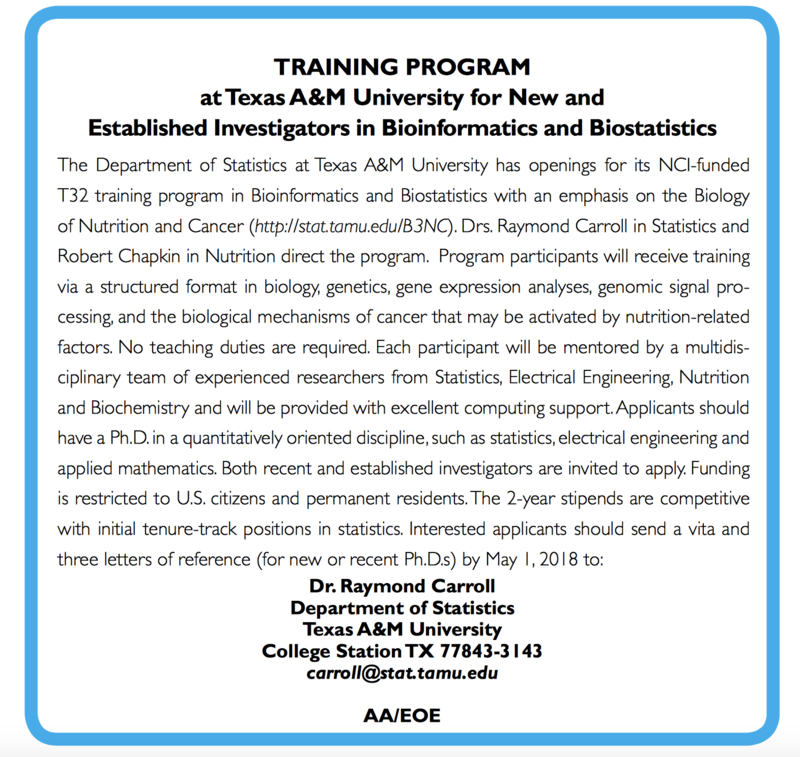 My TAMU collaborator Val Johnson and I are jointly recruiting postdocs in cancer bioinformatics through this 2-year training program at TAMU. Citizenship or green card required. Send us your CV if interested.